Accept Credit Cards On Your Website? hint: There’s only 5 ways to do it, and it takes less than 5 minutes to set up a payment page IF you know the right tool to use! If you’re a “brick and mortar” business with a physical location your suited for card present equipment and processing rates. If your business is mobile or you collect payments “in the field,” you’re suited for card present mobile software, and rates. If you sell online through an eCommerce store or a simple “Pay Now” button on your website, you’re suited for card not present equipment, software, and processing rates. 176,342+ people viewed this video on YouTube!!! 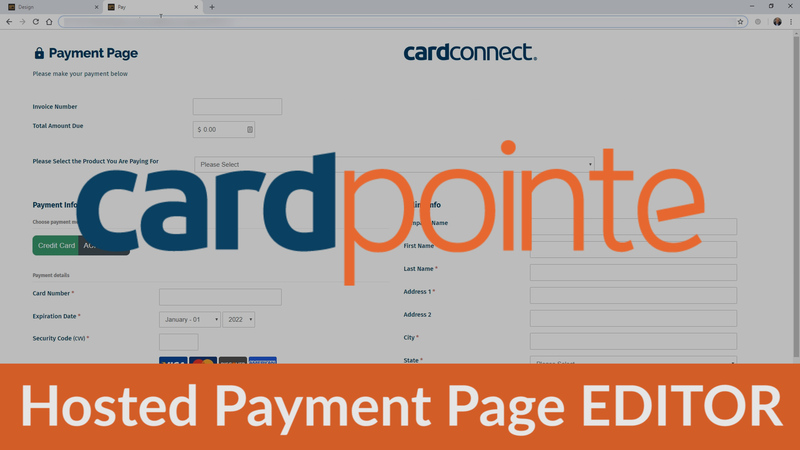 This video tutorial shows you the only five ways to accept credit card payments on your website. You’ll learn specific software tools to use and recommendations that make the process easy and simple. Combine your merchant account with marketing strategy to make MORE sales!!! Your merchant account should be secure and cost effective while at the same providing you with the flexibility you require to integrate with CRM software and other marketing tools that you use in your business! 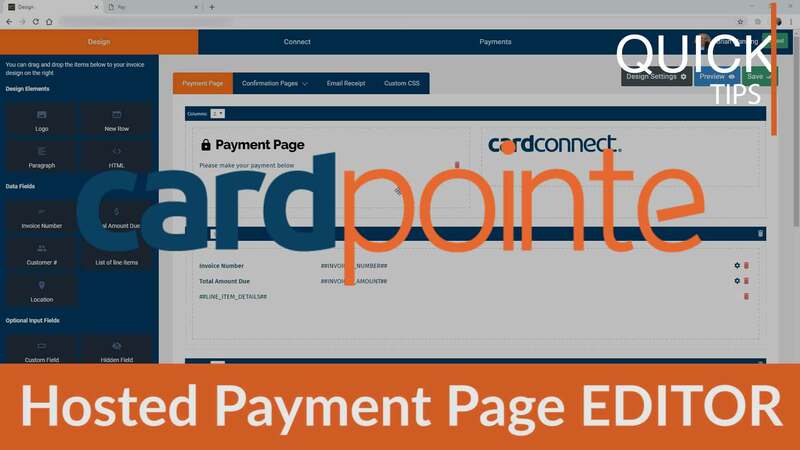 Hosted Payment Pages and payment page builder softwares are readily available to enhance your online presence and increase the conversion at which you are paid! Nowadays it doesn’t cost $1,000’s of dollars to have a page custom designed, you can use an off-the-shelf tool that accomplishes everything you need, and more! Payment automation is possible by connecting your merchant account to powerful CRM systems like Infusionsoft by Keap! A powerful CRM with email marketing capabilities are essential to your online business. You can set up “abandone cart” email sequences, payment and billing plans, and even automated invoicing systems. Payment Collection comes after your prospect has come to know, like and trust you. Before the purchase will ever take place, and calculated and intentional sales and marketing process must to take place in order to bring yoour cutomer to the point where they are ready to buy from you! This is the proccess of marketing strategy! Even MORE important than your merchant account is how you present your products and services to your audience! Your merchant account should be part of your marketing strategy because it’s not just about what you use to collect payments, it’s how you introduce your products/services that matters! Check out the latest news from our team.